Product momentum and growth accelerate as we enter our teenage years. 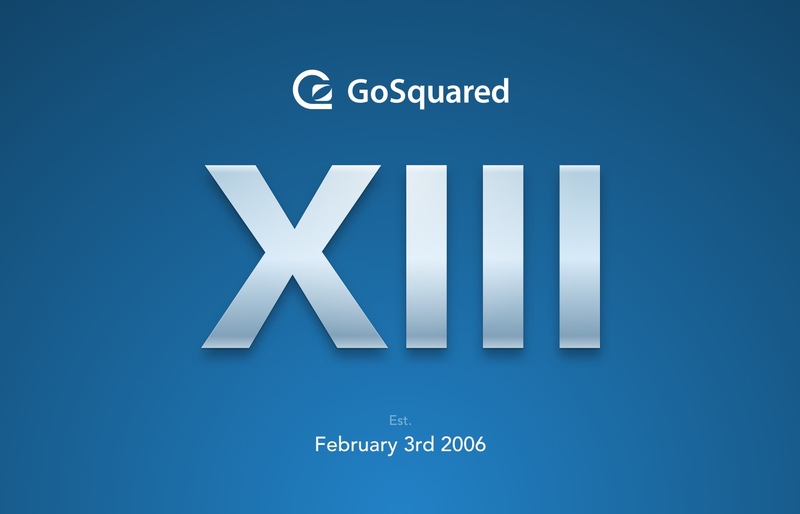 Sunday 3rd February marked a global event awaited for by fans the world over – GoSquared’s 13th birthday. Thank you all so much for coming along on this journey with us and for your consistent and enthusiastic support. We couldn’t do it without you! GoSquared is finally becoming a teenager, and instead of mood swings we’re having a bit of a growth spurt. 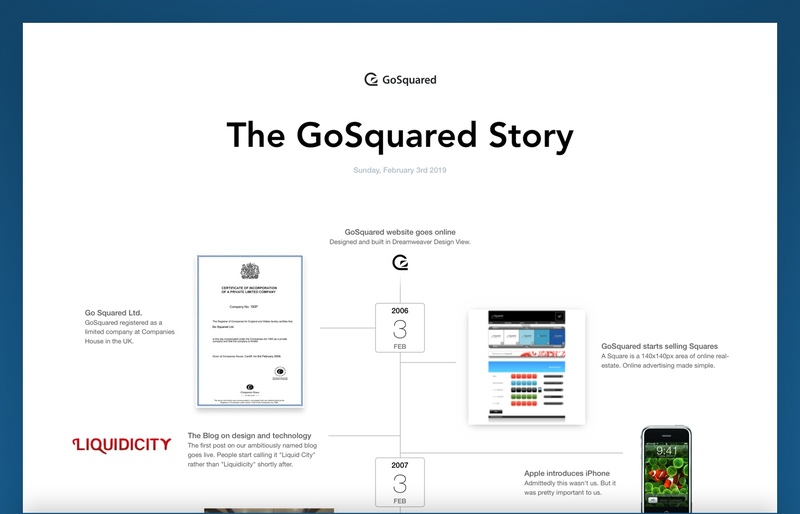 2019 has been off to a rolling start with a flurry of updates to GoSquared Analytics. We’ve seen traffic to the GoSquared Blog double in the first month of the year, and our Weekly newsletter continues to go from strength to strength, now reaching over 17,000 subscribers. If January is anything to go by, 2019 looks to be one of the most exciting years in our journey so far. We’ve updated our timeline to reflect the past few years and our top moments. 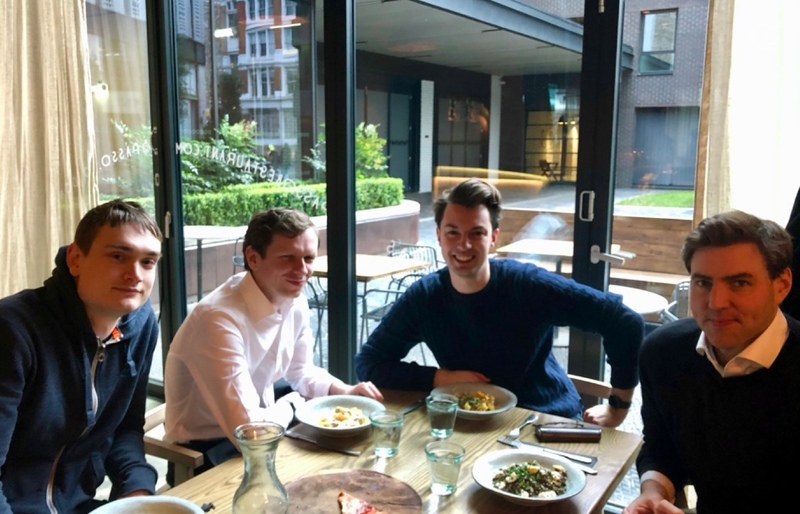 Thanks to our amazing customers, our dedicated and incredibly hard-working team (both past and present), and to all the friends and family who have been with us building GoSquared to date. Here’s to an exciting year ahead!